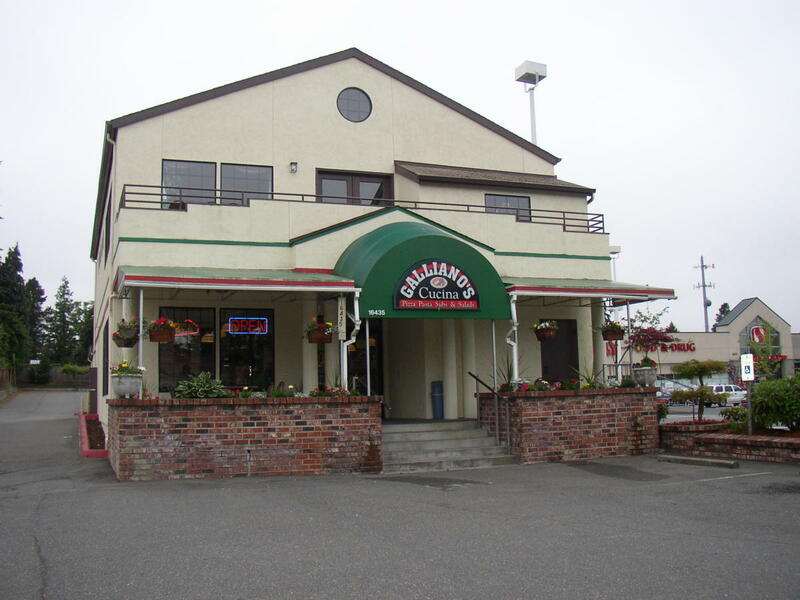 Galliano's upstairs banquet room is able tol accommodate up to 90 people. There is no elevator at this facility. The banquet room features natural daylight and a tile floor. 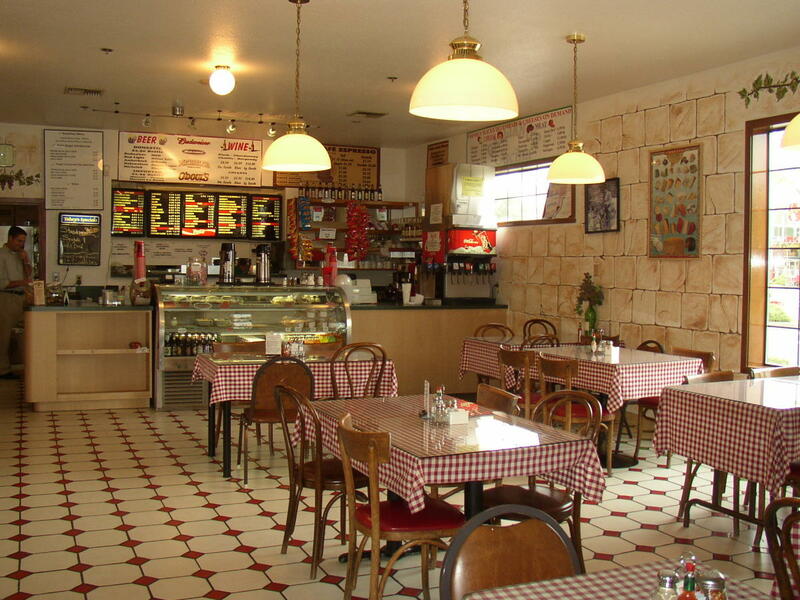 Description The upstairs banquet room at Galliano’s Cucina will accommodate up to 90 people. There is no elevator at this facility. 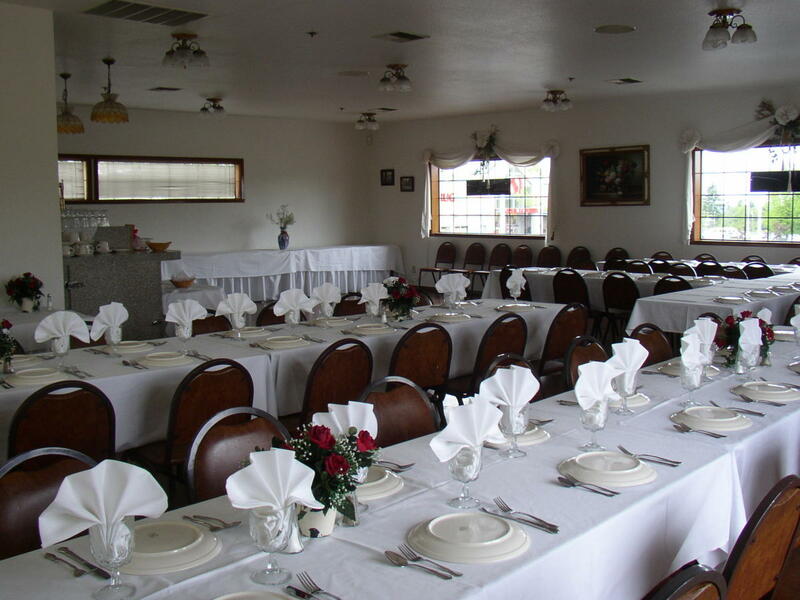 The banquet room features natural daylight and a tile floor.